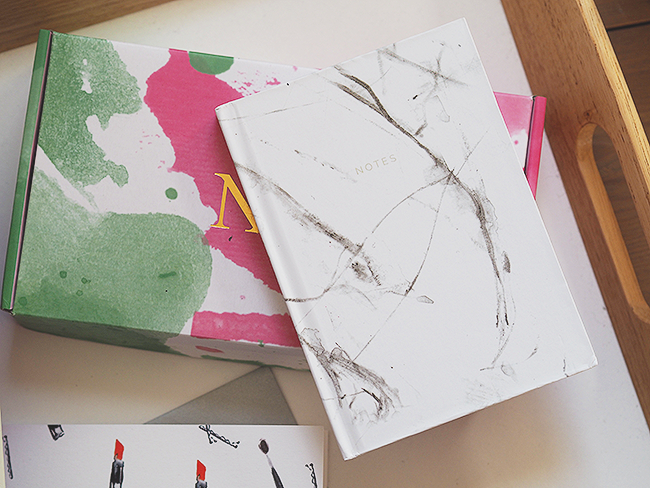 If you're in to your stationary then this post will be right up your street. 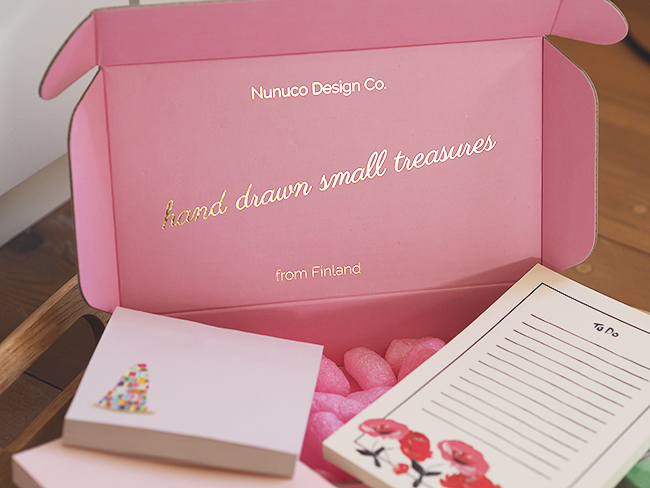 Let me introduce you to Nunuco Design Company, a relatively new brand from Finland who specialise in creating products which bring joy to everyday life. 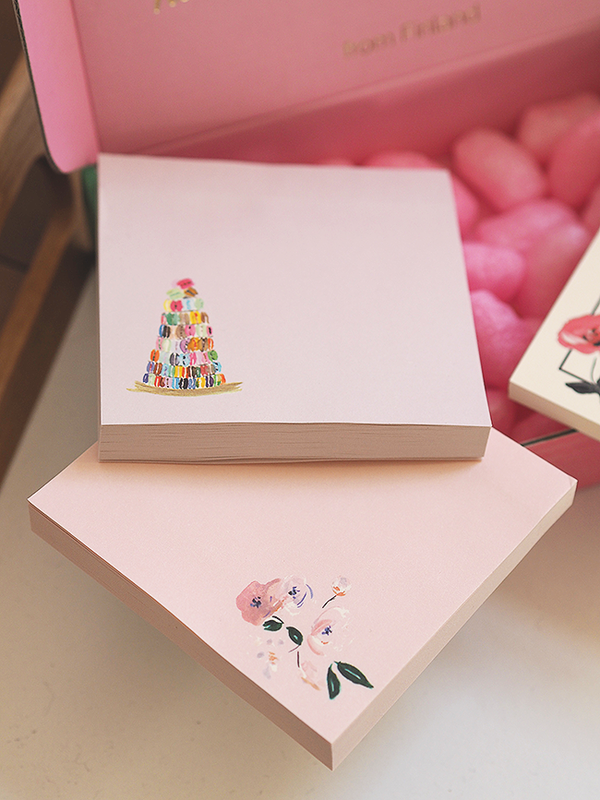 The range at the moment includes notebooks/pads, planners, iPhone cases, postcards, passport holders and the cutest greetings cards, just like the one above. 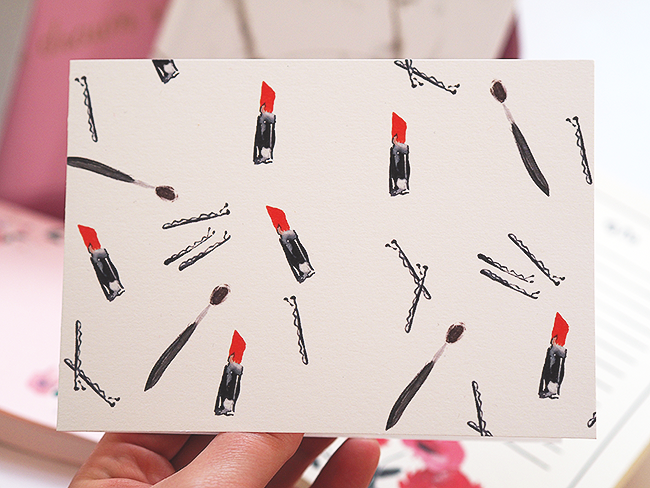 Check them out, I promise you’ll be adding items to your basket in no time! 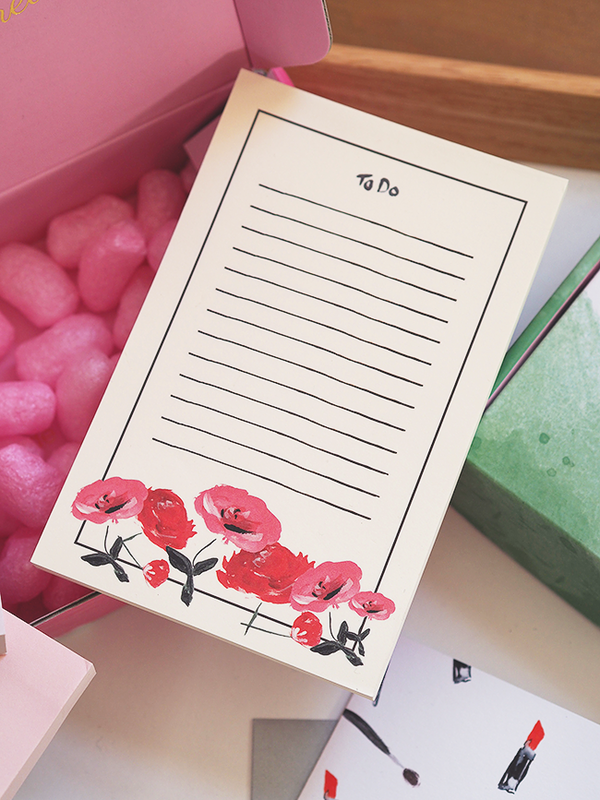 I bought a new to-do list 5 minutes ago and have so many regrets right now! 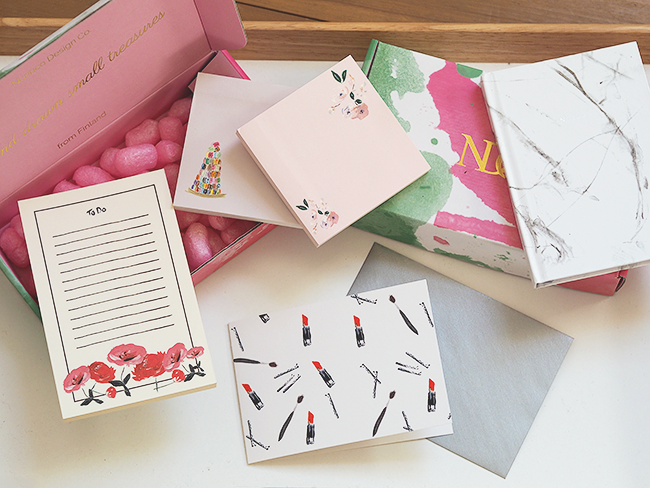 I'm always on the hunt for new stationary and this is so pretty! OMG this stuff is TO DIE FOR.